From which countries can I use Trust My Travel? 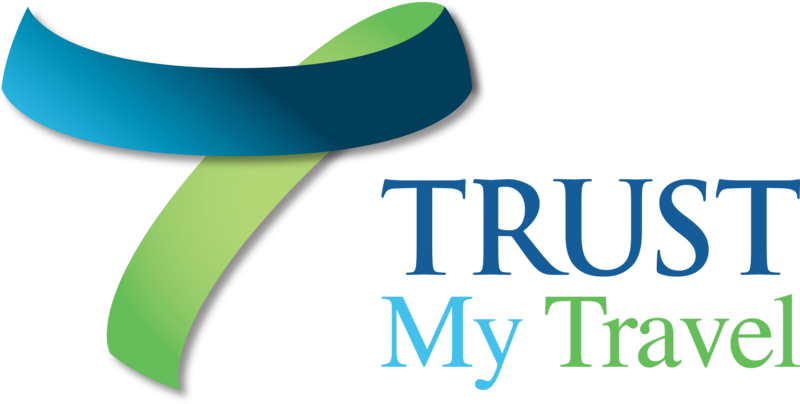 You can use Trust My Travel if you have a bank account in any country and if it is not on our sanctioned list of countries. Contact us for more information.